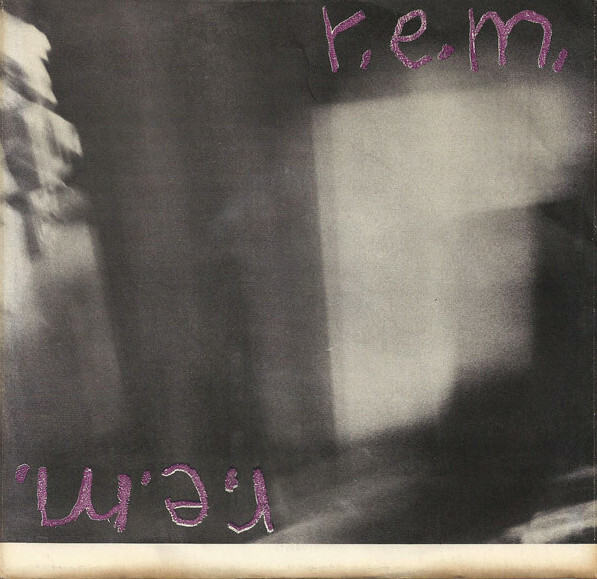 ‘Radio Free Europe’ by R.E.M. (1981) | TURN UP THE VOLUME! 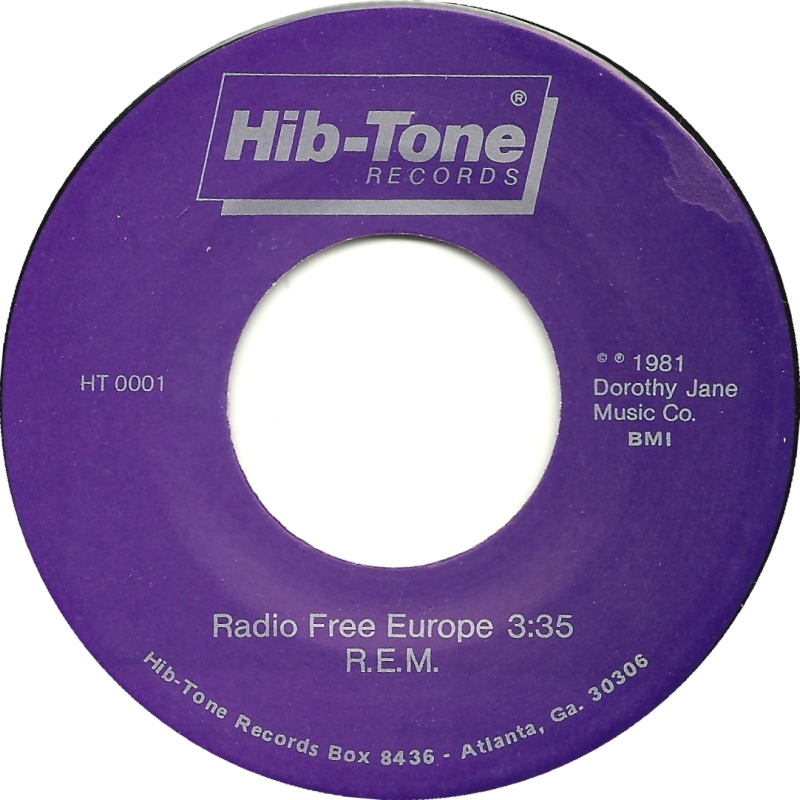 ‘Radio Free Europe‘ by R.E.M.